Complete A Business Gas Comparison With Us And We Can Save You Up To 36%*! 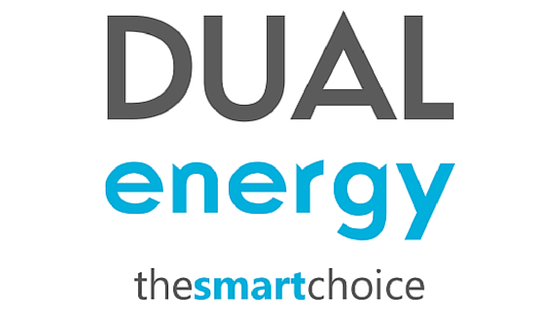 Call now or fill in our business gas comparison form below to get an instant quote. 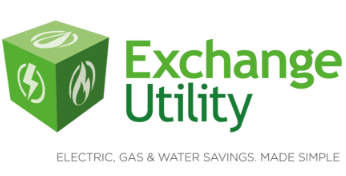 Here at Exchange Utility, we can deliver the business gas comparison you need to help you save money. We have worked with a broad range of companies over the years and have helped them find competitive deals. Regardless of the industry your business operates in, we will be able to find you great gas prices. We have excellent buying power in the market and we are able to compare prices with a broad range of suppliers. This means that we can find great savings and then pass those savings directly on to you. If you’re looking for a little help reducing your bills, our auditing service is exactly what you need. We can inspect every aspect of your gas consumption to help you find ways to save money while also helping you reduce harmful emissions as well. Simply give us a call and you can arrange an appointment with one of our auditing experts straight away. With our auditing service, we can help you plan your utility management as well. We can help you prepare for when you will be using high amounts of gas, or help you get ready for renewing or finding a new contract. Simply give us a call and you can arrange an appointment with one of our auditing experts straight away. Have any questions? Take a look at our FAQs page and find answers to a wide range of different questions. Otherwise, you can simply give us a call or fill in the form above to get your business gas comparison started!